Then they dropped the worst episode I have ever heard the two of them spit out. Instead of talking business strategy and how businesses can elevate the whole experience of their brand, they talked for the entire episode about the redesign of logos! What they liked or didn’t like about logo changes but nothing about what the design changes really MEANT about a business needing to rebrand. Let’s get this myth cleared away… a rebrand is not meerly a logo change!!! 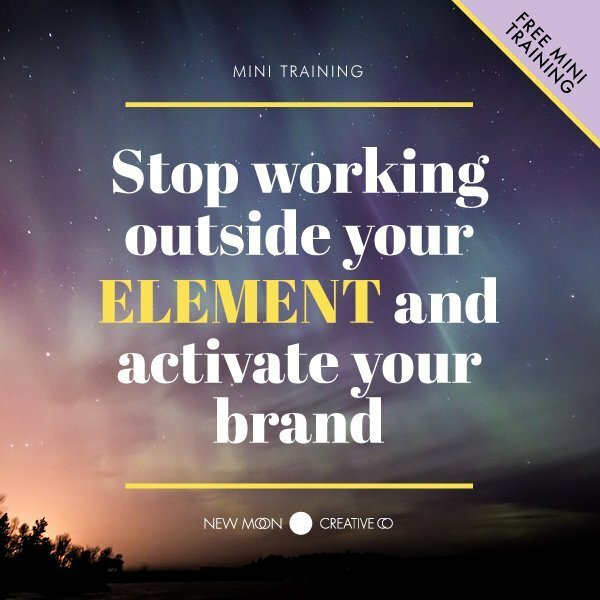 A rebrand is a strategy to change the vision, voice and style of a brand when a business pivots their EXPERIENCE with a customer based on business model changes. I often have customers come to me saying they need a rebrand, when they are looking for a new logo. And honestly, ok, I understand, semantics, shemantics but this bugs the bejezuss out of me. A rebrand is about strategy. A new logo is about redesign. 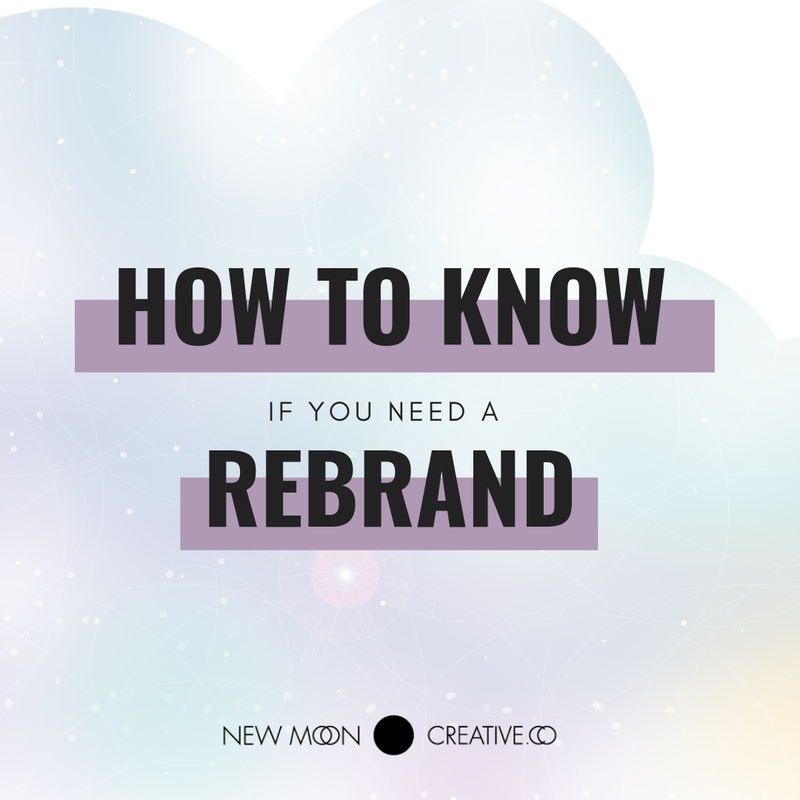 So what does a rebrand actually entail? If your business and the experience someone has with your business is pretty much the same all you need is a logo refresh. Gladly, me and my firm can help you with both rebrands and logo refreshes. Is it time for you to go through any of these transformations? Leave it to me and your sun, moon and stars, to navigate you through this transformation!